A Pressure Cooker is often thought of as an out of date appliance. In my house we think differently. It’s very hot right now in Southern California. It’s almost 100 degrees outside right this very moment. I like to use a pressure cooker to save electricity, keep the house cooler, and quickly prepare a dish without sacrificing to use a microwave. I hate the taste of microwaved food. We usually don’t even reheat food in there. Its more for looks in our kitchen. We recently prepared this huge chunk of venison using the pressure cooker. It came out phenomenal after being cooked for only about 55 minutes. This is the last piece of venison from our freezer. 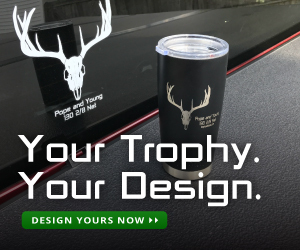 It serves as instant motivation to get out in the field to harvest a deer . The taste of the meat was amazing but it was also bittersweet because I know the work that is to come. Thankfully archery season is just opening. 2. Heat the Olive Oil on high heat in a skillet or in the pressure cooker if the setting is available. 3. Sear all sides of the Venison. Thanks for the pressure cooking tips. I bought a pressure cooker and haven’t used it yet. 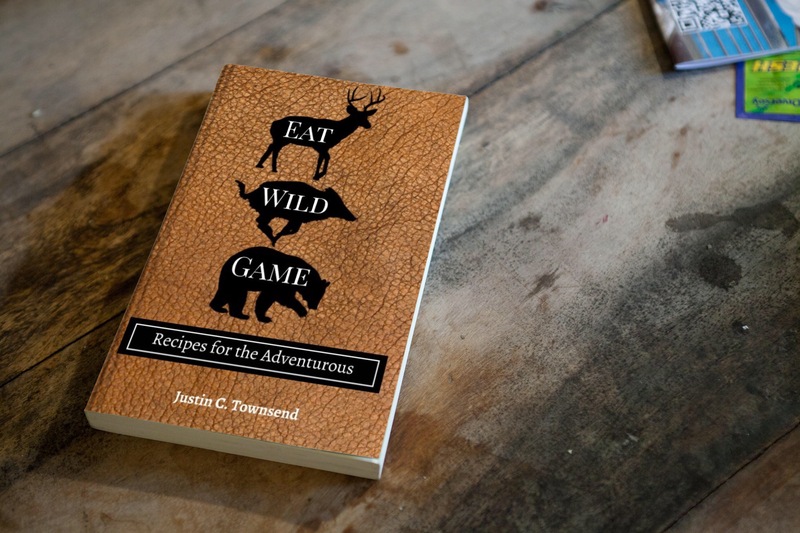 Most of the recipes I’ve seen are for livestock rather than wild game and I’m wondering how you decide how long to cook wild game in a pressure cooker? Do you look up cooking time for beef and apply it to venison? Do you think wild duck would cook in the same amount of time as chicken? Thx! Thank you for the comment. I did use the guidelines for beef with the venison. I have never cooked duck in the pressure cooker but I think that you could follow the guidelines for chicken with the duck meat. Please let me know how it comes out! We had this last night, and it was great! I threw in a bunch of potatoes and carrots, too, and it all came out delicious. Thanks! is your recipe above for a frozen venison roast or did you defrost it first? Phenomenal recipe! Thank you for sharing. We just had some venison neck roast cooked this way and it turned out delicious! Should it be adjust by pound? 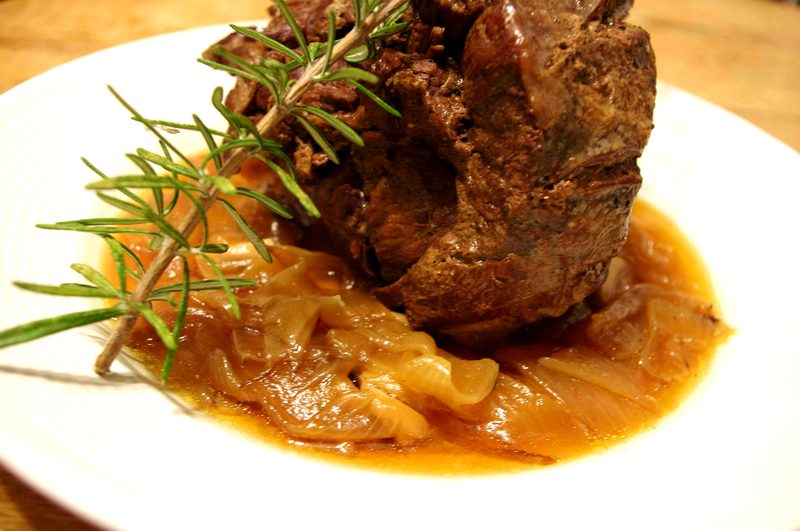 Do you have any suggestions for cooking venison chops in a pressure cooker?